It is kapha and pitta suppressant. It is a good skin disorder healer and also helps in early healing of wounds. It provides strength to the body and gears up the nervous system. It also improves breast and its functioning. It relieves from in and works and anti inflammatory agent. It curbs infection in the body. It helps in uterine contraction. It has no toxic effect when consumed in normal dosage. 1. Paste –it is used to apply in skin related ailments it helps in relieving from itching. 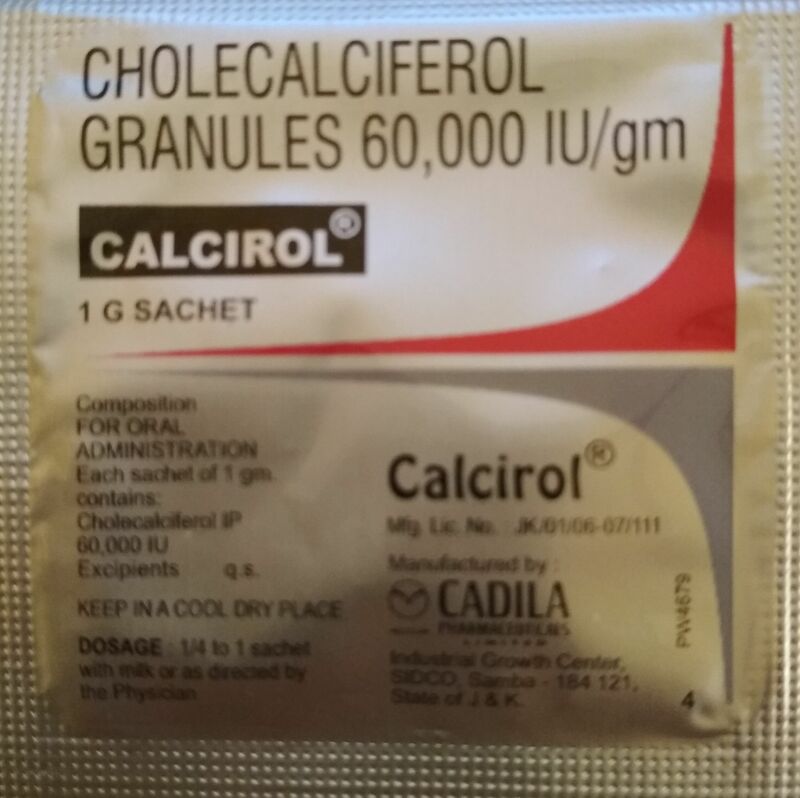 It is used in increasing the size of breast. It also improves eyesight and is used in eyes related ailments. 1. Powder – it is used in mental diseases and diseases like psychosis and epilepsy. It improves digestive system. It also removes worms from the gastro intestinal tract. It also curbs infection and helps in purifying blood. It helps in normalizing the menstrual disturbances and breast discomfort. It also helps in improving the skin ailments. It also helps in maintaining the normal body temperature. Mustaka was held in high esteem by the ancient sage’s of India. This super bulb has been used throughout the ages for the treatment of numerous illnesses. It enjoys an important place among medicinal herbs in India since ancient times. 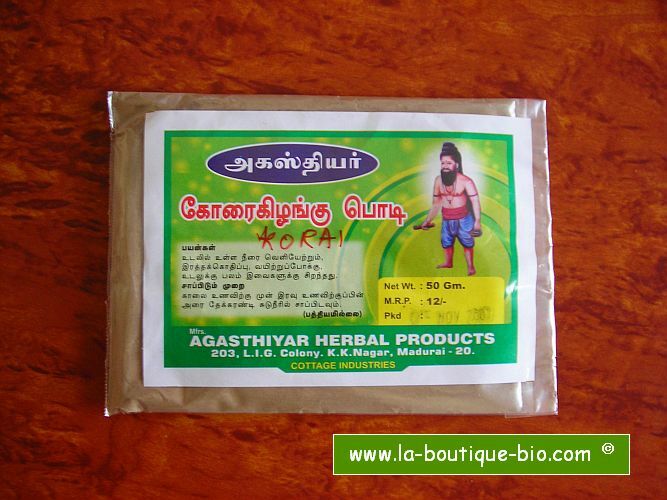 Vagbhata has admired it as the drug of choice for any type of fever. 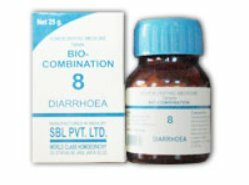 He has also mentioned it as dipaniya – an appetizer, pacaniya- digestant and sangrahi – anti – diarrhoeal. 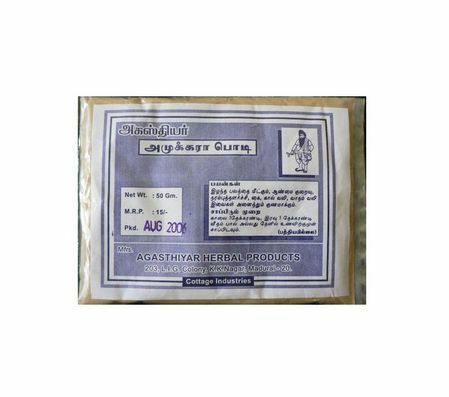 Maharishi Charaka has categorized it as trptighna – anti-saturative, trsna nigra – haniya – thirst relieving, lekhaniya – reducing herb, kandughna – anti-pruritic and stany sodhana – lactodepurant herb. It is also well known for its amapacaka – digests ama and svedala – diaphoretic properties. The botanical name of Mustaka is Cyperus rotundus and it belongs to family Cyperaceae. The essential oil from the plant contains at least 27 components comprising sesquiterpene hydrocarbons, epoxides, ketones, monoterpene and aliphatic alcohols and some unidentified constituents, (+) copadiene and (+) epoxyquaine. The rhizomes contain sitosterol, cyperene, seniline, cyperenone and sesquiterpenes cyperone is obtained from the tubers. The leaves contain luteolin and auresidin. Cyperene – 1 and cyperene- 2 isolated from tubers. Muskatone and patchoulenone isolated from essential oil. Structure of rotunol and rotunol, two norsesquiter penoides – kobusone and isokobusone identified. From the rhizomes cyperene, selinene, cyperenone and cyperone isolated. A new saponon-olenolic acid -3-0 neohesperidoside (I) isolated form tubers and characterized (Phytochemistry 1980, 19, 2056. Mustaka is pungent, bitter and astringent in taste, pungent in the post digestive effect and has cold potency. It alleviates kapha and pitta doshas, but aggravates the vata dosha. It possesses light and dry attributes. It is fragrant, astringent, diuretic and galactogogue in properties and is used in diarrhea, fever, thirst, distaste, blood diseases etc. Three varieties of Mustaka are mentioned in various Samhita viz.kaivartamusta, nagaramusta and bhadra musta, of which, the commonly used mustaka – magaramusta is the superior most. The bulbous roots of mustaka have great medicinal value and are used for medicinal purpose. It is used both, internally as well as externally. The root extract oil instilled into eyes in conjunctivitis reduces the pain, redness and ocular discharges. The external application of its paste relieves itching and reduces the foul odor due to excessive sweating, and is salutary in skin diseases like scabies, eczema etc. Application of its paste on the breasts purifies the breast milk. In obesity, the massage with its dry powder (udvartana) is extremely beneficial for reducing the subcutaneous fat deposition. Internally, mustaka is used in vast range of diseases. It is one of the best herbs, useful in digestive disorders. It is a keen stimulant for appetite, digestion, digestion of ama, and is also vermicide, astringent. Therefore, it is an effective remedy for distaste, vomiting, diarrhea, colitis, dyspepsia, worms etc, Mustaka is highly praised as the best panacea for dental diarrhea in children. It works well in combination with karkatasrngi (Rhus succedanea) and ativisa (Aconitum heterophyllum) in such condition. In dental ciarrhoea, traditionally, the decoction of mustaka combined with mustaka powder (1gm) is given with great benefit. In mental debility and epilepsy, it is given along with cow’s milk. It also promotes the intelligent whereas, mustaka is potent amapacaka (digests the ama). Hence, mustaka should be used in diarrhea, associated with fever and excessive thirst. It is beneficial in cough and asthma as it alleviates the kapha Mustaka is the best herb for treating any type of fever. The decoction of its roots is the best remedy for purifying the breast milk in lactation mothers. It is also one of the most effective menstrual regulators. It helps to promote and regulate the menstruation (emmenagogue). As an emmenagogue, it can be used with satavari (Asparagus racemosus) in proportions of 1:4 in burning micturition, urinary calculi; heamaturia etc. mustaka renders excellent results, as it is diuretic in property.